Matthew Miller, the younger brother charged in the kidnapping of a Washburn woman in January 2014, escaped from the McDonald County Jail sometime between Sunday, April 10, evening and Monday, April 11, morning with another inmate and has since been captured in Texas. 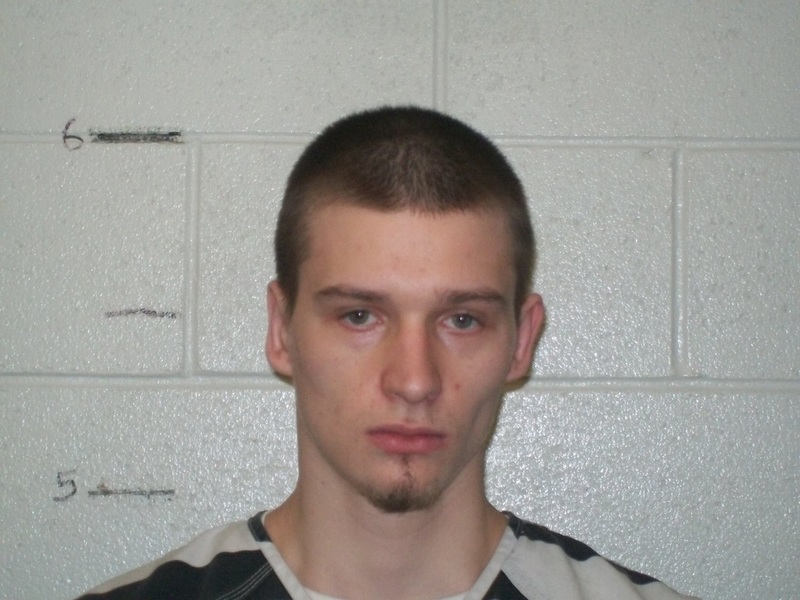 Miller, 22, of Eagle Rock, escaped from the jail with the other inmate Keith Davis, 24, of Anderson, according to McDonald County Sheriff Michael Hall. Sheriff Hall stated, “There is a shower area that does not have security surveillance, and there was a piece of metal that they were able to remove and squeeze through the cinder block wall.” The space opened up into a mechanical room and they exited through there to escape. The stolen van was located at a business in Springdale that Davis has ties to allegedly stealing from before, according to Hall. From there, the duo stole two motorcycles and a Toyota Land Cruiser. Hall initially believed the two were still in the area, but Texas authorities captured the two men on Tuesday. Hall was working in conjunction with the Springdale, Ark., Police Department, the Barry County Sheriff’s Department and Highway Patrols to locate Miller and Davis before they turned up in Texas. Both Davis and Miller were captured in Bowie County, Texas, and are awaiting extradition back to Missouri, according to Hall. The pair were located after the stolen vehicles were found by some railroad workers. The plates matched the stolen vehicles from Springdale, and then authorities chased the men into a wooded area before they were captured. Miller, his brother, Michael Miller, and his brother’s girlfriend, Amanda Rhodes, allegedly kidnapped a woman from her Washburn home in McDonald County on January 3, 2014, put her in the trunk, used her debit card, tossed her down a ravine and eventually abandoned her car in the Roaring River arm of Table Rock Lake. Davis was being held for multiple counts of receiving stolen property and tampering with motor vehicles as well as a charge for resisting arrest. 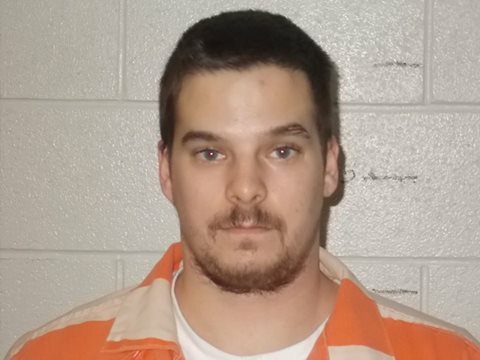 Miller is facing charges in both McDonald and Barry Counties for the kidnapping and related offenses along with his brother Michael, 28, and Rhodes, of Pittsburgh, Pa.
Michael pled guilty to his charges in both Barry and McDonald Counties last month and was subsequently sentenced to 18 years in McDonald County and 14 years in Barry County. Rhodes is charged with kidnapping, burglary in the first degree, tampering with a motor vehicle in the first degree and two counts of stealing in McDonald County. Matthew is facing charges of felonious restraint, tampering with a motor vehicle in the first degree, assault in the third degree and fraudulent use of a credit/debit device in Barry County, but requested a change of venue to Stone County. In McDonald County, he is charged kidnapping, tampering with a motor vehicle in the first degree and burglary in the second degree. Then, while he was in the Barry County Jail, he was charged with getting a jailer to bring marijuana to him and other inmates. Matthew had an initial arraignment in front of Judge Alan Blankenship scheduled for today, Wednesday, April 13, at 9 a.m. His charge for getting a jailer at the Barry County Jail to deliver marijuana has an arraignment hearing scheduled for Thursday, April 21, at 8:30 a.m. in front of Barry County Judge Robert Foulke. Both Davis and Miller have both been charged with escape from a county jail in McDonald County now, as well.